Charles, Duke of Suffolk, to life. Mary, the younger daughter of Henry VII, was, like all princesses, a political pawn – betrothed first to Charles of Castile, then, in a sudden about-turn of English policy, married to the aging Louis XII of France. Unlike most princesses, Mary persuaded her brother, Henry VIII, to allow her to choose her second husband, should Louis die. The French king died within weeks of their marriage, and Mary, with the strong will of all the Tudors, seized her chance, and married the man she loved. These are the well-attested facts of Mary’s life, and she has always been a romantic figure. Tony Riches has turned these facts into a novel, which sees Mary’s life from her own perspective. 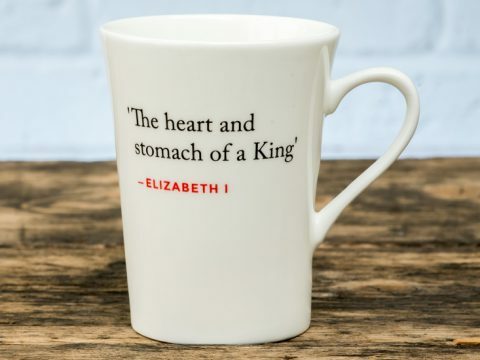 It makes a refreshing change to read historical fiction written by a man, that is not all about battles and warfare, and Riches makes a very credible interpretation of Mary’s character, desires and actions. Whilst the romance of Mary and Suffolk is often painted as a great love story, I have always suspected that she was rather more in love than he was, and Riches creates a real sense of Mary’s uncertainty about her husband’s true feelings. 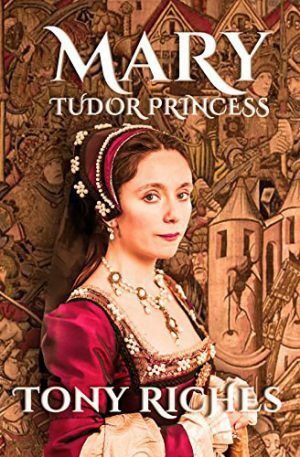 The story is purely focused on Mary, and the other characters who surround her – Henry VIII, Katharine of Aragon, her sister Margaret, Queen of Scots, appear only in connection with Mary herself. This gives an interesting side-light on how the great divorce debate affected those around the central protagonists – Mary, not surprisingly, is torn between her loyalty to her brother, and her love for the sister-in-law she has known for most of her life. Whether Riches intended it or not, the book has a slightly wistful quality – did Mary gain by marrying for love, when she and Suffolk are forced apart by external circumstances (largely the huge fines imposed by Henry) or should she have put her girlhood infatuation to one side and made another marriage that would have kept her at the centre of events? I don’t know the answer, and was left feeling that perhaps Mary did not, either.